Is there a little less cash in your wallet than what you’re used to? You’re not alone – this sort of thing happens to most of us from time to time. It’s important to know who can you count on to help get some fast cash back in your pocket when this happens. Banks can be a hassle to deal with when looking for a loan, but many of us think there aren’t other options out there. 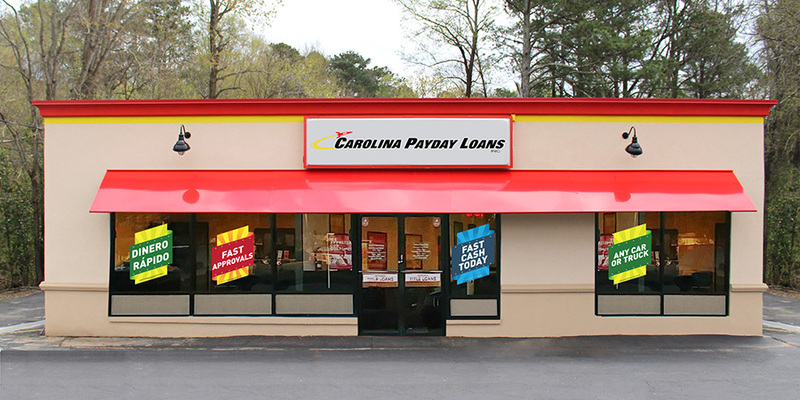 Whether you’ve missed some time at work, spent more than you wanted on unexpected expenses or are facing a stack of bills that just can’t wait, you can count on Fast Auto & Payday Loans, Inc. for the Chino title loans, payday loans and signature installment loans you need. So, how does it work? Simply put, you can exchange your vehicle’s lien-free title for same-day emergency cash in Chino, Irvine, Anaheim, and Fullerton. Simply come in and fill out your paperwork while a store manager inspects your vehicle to give final authorization to your title loan, and you get cash on the spot and leave with your car. Don’t waste your time worrying about how to solve your cash emergency! Get up to $15,000 today at Fast Auto & Payday Loans, Inc. from Chino to Yorba Linda, and Rancho Cucamonga to Moreno Valley. 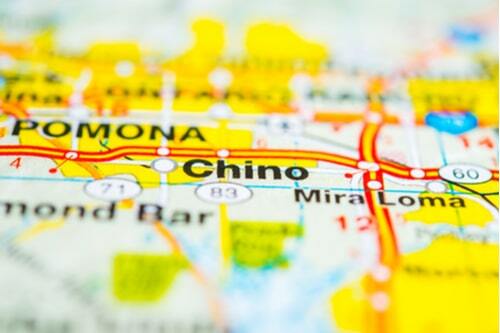 Why Choose Us for Your Chino Title Loan?